In this intimate documentary, Holt Hamilton captures the story behind the humble and passionate Oreland C. Joe. 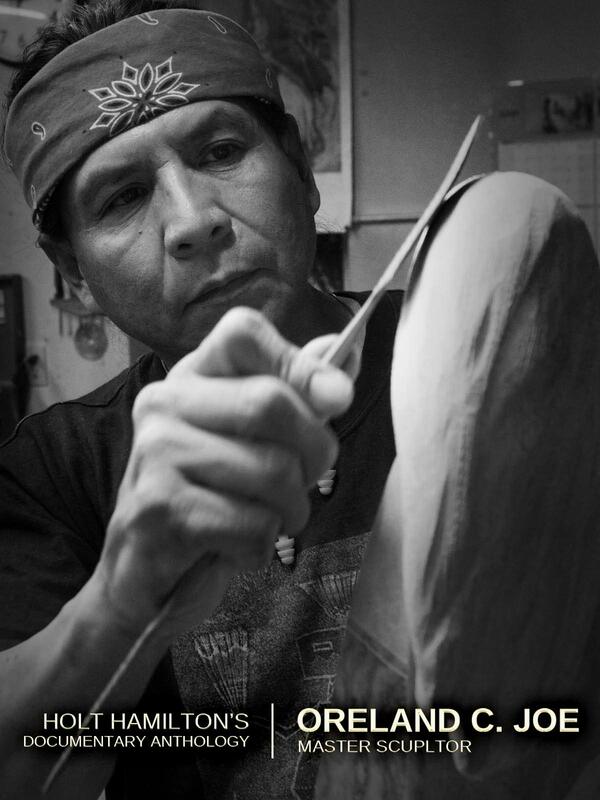 A man whose ability to capture human emotion in his intricate sculptures has brought him worldwide recognition and numerous awards and honors. He serves as a role model for artists, young and old, as to what can be achieved when passion meets hard work and determination.